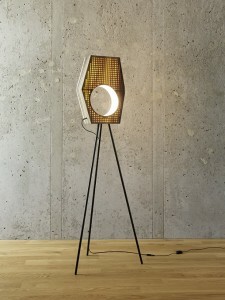 Founded in 2013, 13&9 is an interdisciplinary design collective based in Graz (A) that celebrates the unique talents of and partnership between the award-winning architecture firm INNOCAD and the product and fashion designer Anastasia Su. 13&9 works across a range of disciplines, developing industrial and signature designs for international companies such as XAL, VITEO and Lande. 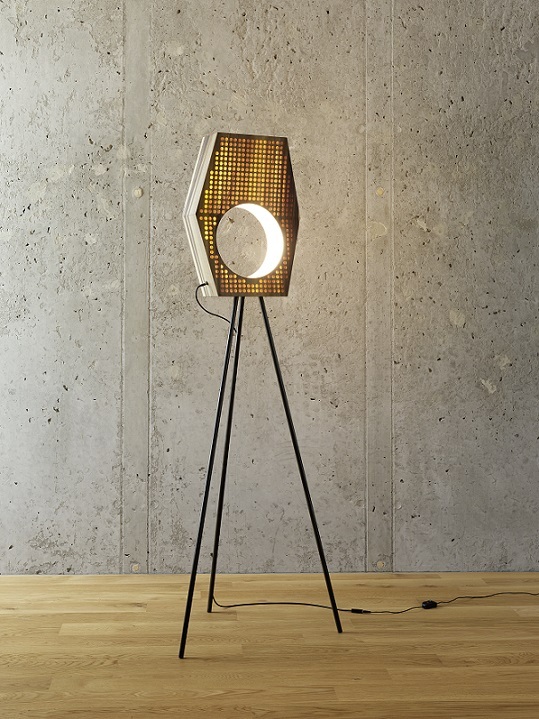 In addition to designing for outside brands, 13&9 has established its own label and develops, produces and sells stand-alone collections of furniture, lighting, fashion apparel and accessories. 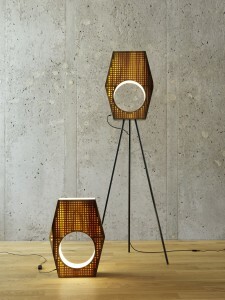 WOOD LIGHT is inspired by nature. 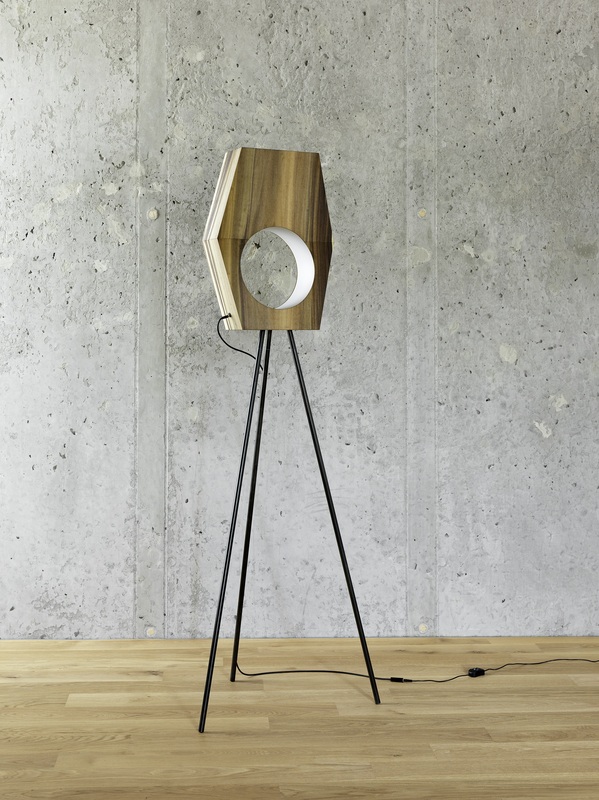 Handcrafted in Austria, this unique light is defined by its green elements and aesthetic qualities reflected in its name, WOOD. 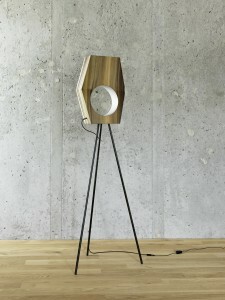 The design highlights the texture, scent and structure of a piece of wood and offers a light source that creates a unique art object that combines outstanding design with the functionality of the latest lighting technology. The hexagonal wood body seamlessly showcases tulip veneer with perforated small rings and integrates energy-saving LEDs.